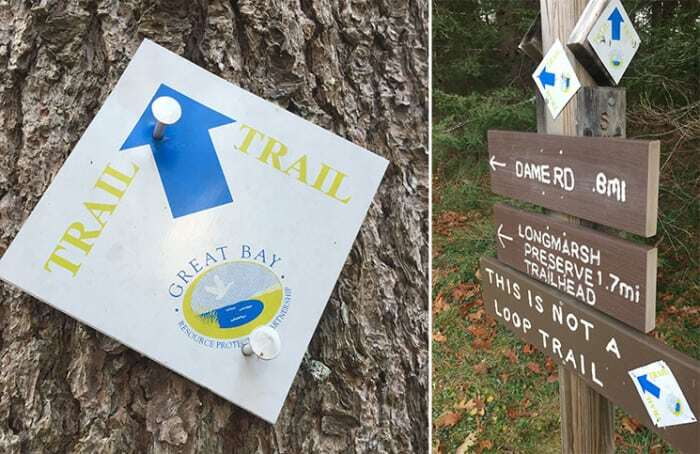 Heard of the Sweet Trail, but never actually ventured out on it? A spring-like winter thus far means it’s a great time to enjoy it, but it’s equally accessible – and pleasurable – in snow. Rich Collins, our very own web site designer, writes a comprehensive and informative review of the eight-mile trail over on The Sound. Read up on it, then get your hiking shoes (or cross country skis) and get exploring!